During the rainy season, things can get messy. 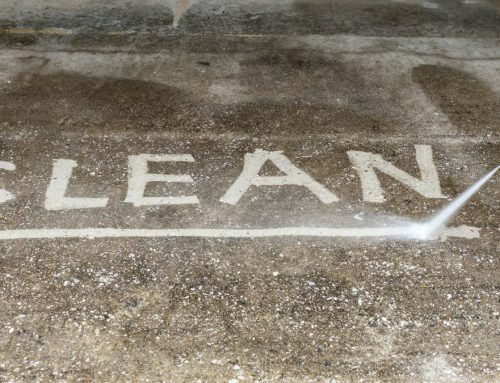 Whether you live on your own, with a pet, or with a family of 5, rainy days have a way of kicking up dirt and grime in every nook and cranny inside your home. 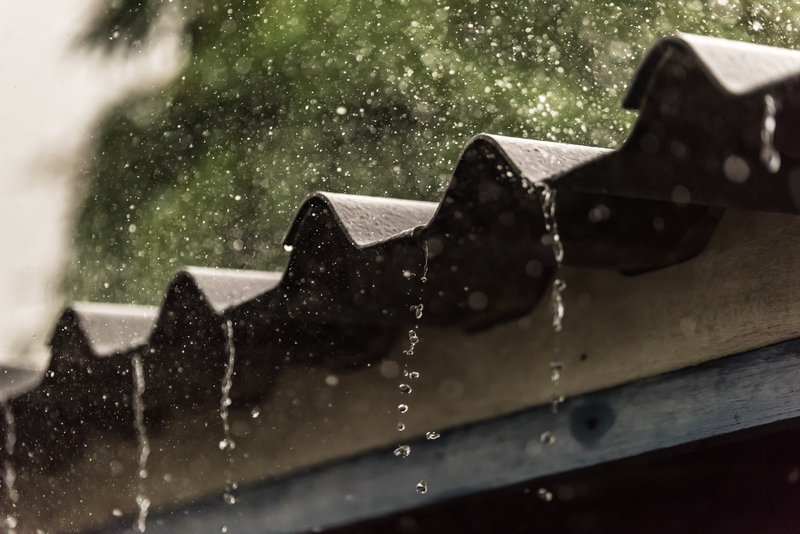 Keeping your home clean during rainy Florida days doesn’t have to be impossible! 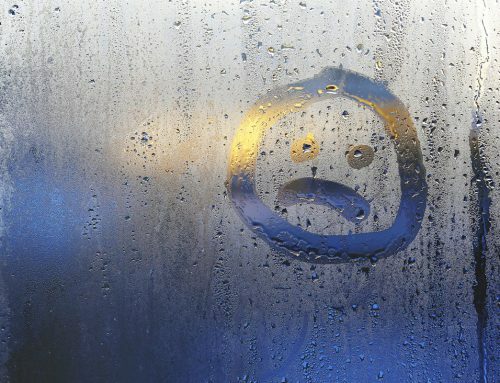 Keeping a clean home during rainy Florida days can be tough, especially when it rains nearly every day during the week. During our Central Florida rainy season, we can get more than just a few inches of rain per week. That’s certainly nothing to scoff at, and it makes for a busy cleaning schedule. Not sure where to start? 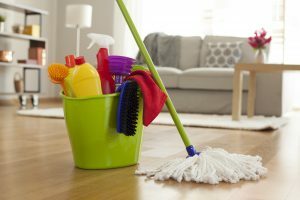 Here are some tips for making sure that your home stays clean during this especially dirty time of the year. 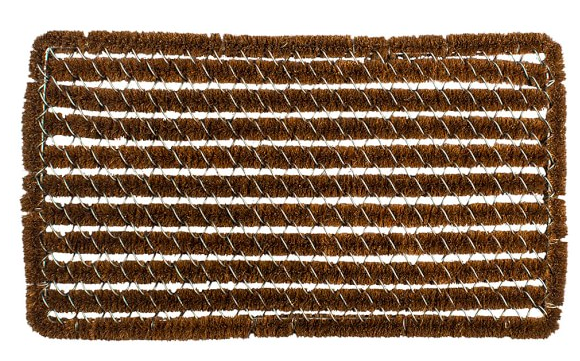 This mat from Williams-Sonoma features tough bristles and a slatted design so that dirt can fall through the creases. We use two mats at all outdoor to indoor entrances. Outside, opt for a heavy duty mat which features bristles that can help scrape off mud and dirt from even the sportiest of shoes. These mats are also very durable and do well in tough weather conditions, meaning they will last a long time. Indoors, you can choose a mat more suited to your personal style. The bonus of being a customer of Classic Care of America? If your mats aren’t machine washable, we can clean them for you! It’s no secret that shoe storage is helpful in the closet, but keeping a place to store shoes near entrances and exits can also prove to be useful. This is especially true during excessively messy times, like the Florida rainy season. Keeping something close to the entrances and exits of your home where your guests can kick off their shoes eliminates the issue of not knowing where to leave your shoes upon entering the home. You can opt for a simple open rack or one that hides the shoes like this one from Ikea. Additionally, putting shoes away upon entering the house helps reinforce the importance of cleaning up after yourself to kids and teens! 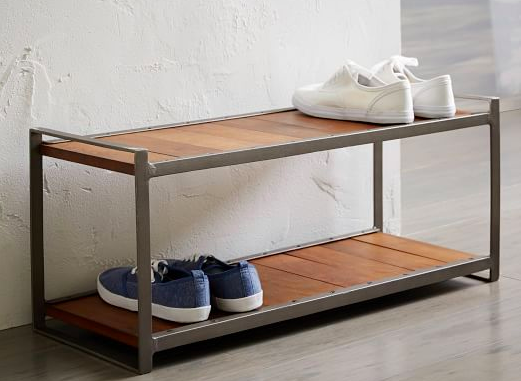 This industrial-style shoe rack from West Elm is perfect for providing a temporary home to your guests shoes. 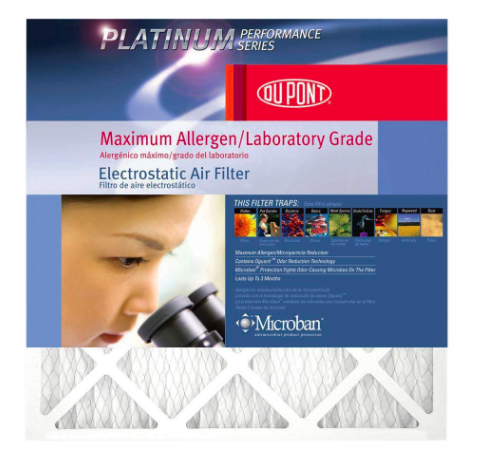 Air filters like these available at Home Depot by DuPont, filter out unwanted allergens that make their way into your home during this rainy time. Rain stirs up more than dirt. Pollen and other allergens become dislodged during the Florida rainy season, and they have a way making it into your house. The Asthma and Allergy Foundation of America recommends changing your filters regularly to maintain healthy indoor air control. What does “regular changing” mean? Usually 30-60 days, or once every 1-2 months for an individual who does not suffer from asthma or allergies. If anyone in your home does have asthma or allergies, you may want to change your filters more frequently, particularly during the rainy season. Our professional staff of friendly housekeepers can help you maintain a clean home year-round. Sometimes you just can’t do it all alone. Luckily, here at Classic Care of America we are able to provide weekly housekeeping services to help you maintain the cleanliness of your home. 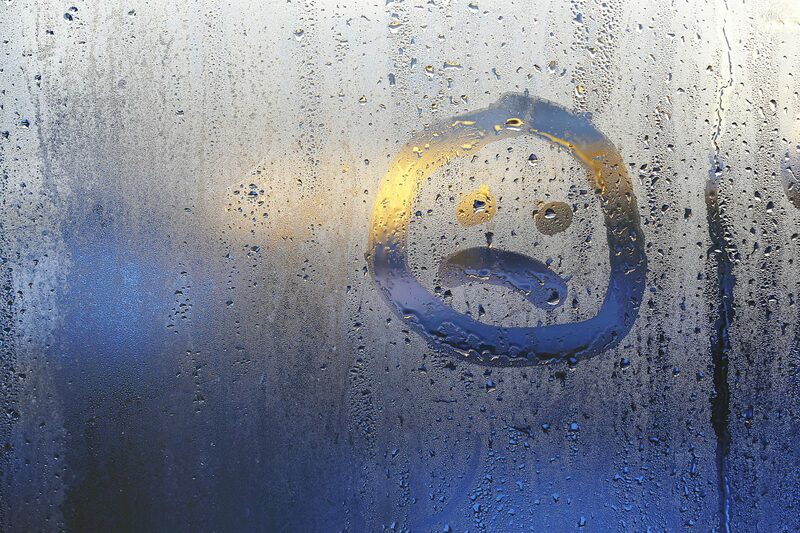 We offer a variety of services to help you keep a clean home during rainy Florida days. 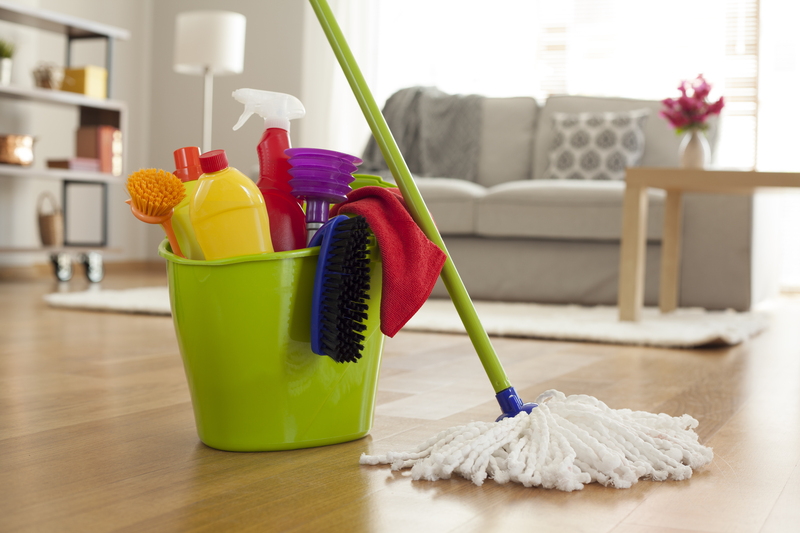 Our services range from vacuuming and mopping to dusting and laundry. Having a helping hand leaves you with more free time to take care of the things that matter most to you. 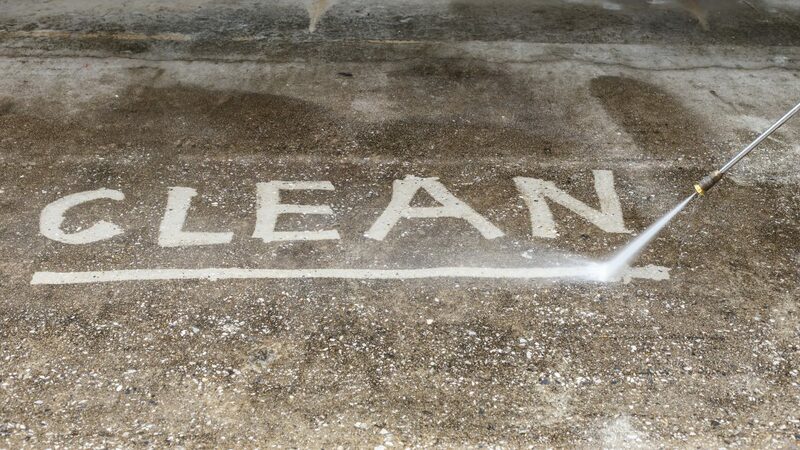 After all, we can’t stop the rain, but we can help you clean up after it. Professional Window Cleaning: Is it Worth It?